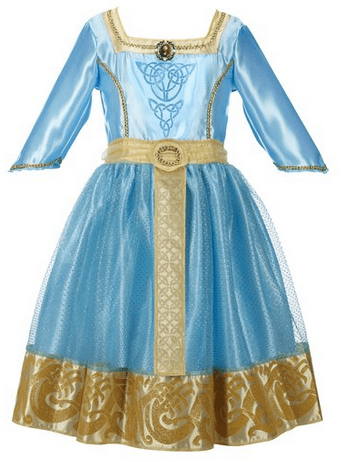 The Disney Princess Brave Merida Royal Dress is on sale for $12.82 at Amazon right now. That's 42% off the list price of $21.99! If you are doing a lot of Amazon shopping – now is the perfect time to sign up for your FREE 1-month trial of Amazon Prime. You'll get FREE 2-day shipping, FREE movie rentals, FREE television shows, and FREE ebooks through the Lending Library!